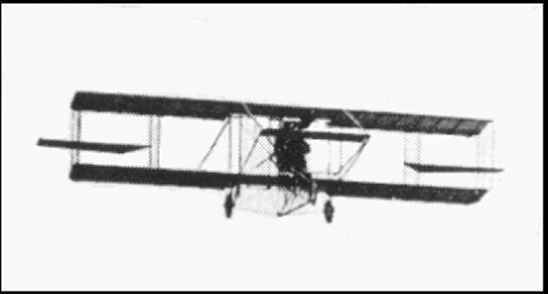 The faint beginnings of an industry occurred at New Britain when Nelson built, flew and sold several Curtiss-type airplanes between 1911 and 1914. 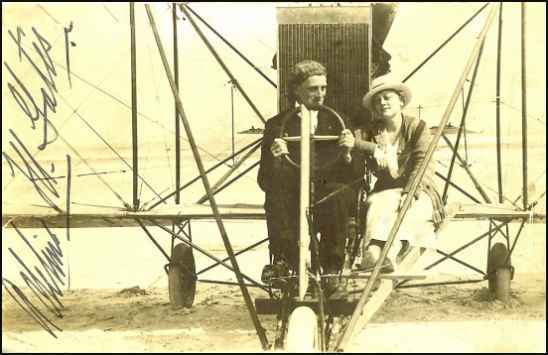 A dozen or more obscure persons in New Britain feverishly rushed construction of airplanes mostly of their own designs. None could surpass Hamilton and Nelson in flying skill or Nelson in construction. The promise of an aviation industry at New Britain faded when Nelson and his partner, Aaron G.Cohen, failed to win a U.S. Government contract to build Nelson-designed airplanes. If you can help us to identify these men, please contact us. Campaigned for Elderly Aaron G. Cohen, Hartford realtor and champion of the elderly, died Saturday at Hartford Hospital He was 73. Cohen, who lived at 471 Fern St., West Hartford, as born in New Britain Mar. 27, 1891, and later moved to Hartford where he became well known locally as an auto dealer and for his campaigns in behalf of better treatment for the elderly and abolition of capital punishment. He was a frequent contributor of letters to the Courant and The Times, where he took up causes of old people, mistreated chronic alcoholics, Indians, and condemned killers. In a letter attacking capital punishment, he wrote, "We go on treating the effect, but we teach killing. After the legal killing, more crimes are committed." Cohen attended the White House Conference for the Aged in Washington in 1961, and was a member of the Governor's Commission for the Aged. 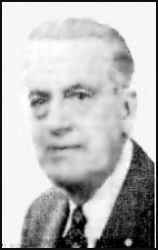 He was president of Allied Associates, a real estate firm, and in 1961 announced that the firm would charge only half the regular commission for property owned by retired persons living on Social Security. Later in his life, he gave talks and wrote articles on reincarnation, and in 1959 wrote a book, "The Path to Reincarnation," which explained his belief in the meaning of rebirth into another life. In his book, he emphasized the immortality of man. He wrote that men and women are created free and equal, but they are not born so...The circumstances in which you are born are the natural outcome of the way in which you have lived and comported yourselves in your former lives." In 1914 Cohen was the co-designer of a seaplane and a one-man submarine, and formed the Submarine Exploring and Recovery Co. Later, Cohen claimed his submarine was used as a prototype of the one-man Japanese submarine in World War II. 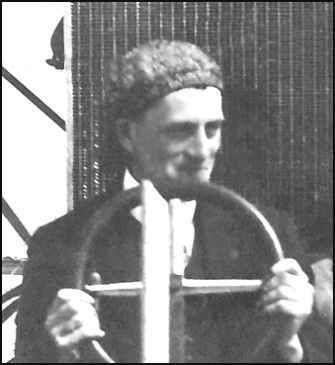 Also in 1914, he built the "smallest car in the world," developing balloon tires for it. In Hartford he became an auto dealer and was the first Ford salesman in New England. He later introduced Chevrolet to this area, and subsequently also sold Oldsmobile, Dodge, Auburn, Cord and Duesenberg cars. He was a member of Temple Beth Israel, a 50-year member of Harmony Lodge, AF&AM, of New Britain, president of the Dog Welfare Assn., a director of the Open Hearth Assn., and a member of the Aeronautical Society. Cohen's son, Pfc. Aaron William Cohen, was killed in the Battle of the Bulge during World War II. He leaves his wife, Mrs. Bertha Wetstone Cohen; two daughters, Mrs. Herbert Sumliner of Kingston, N.Y., and Mrs. Frank Grusik of Camden, Me., formerly of Old Saybrook; two sisters, Mrs. Leah Loveland and Miss Bella Cohen, both of Hartford; and ten grandchildren. The funeral service will be held today at 2:30 p.m. in Temple Beth Israel, 701 Farmington Ave., West Hartford, with Rabbi Nathan Hershfield officiating. Burial will be in the family plot in Beth Israel Cemetery. Honorary bearers are Gov. 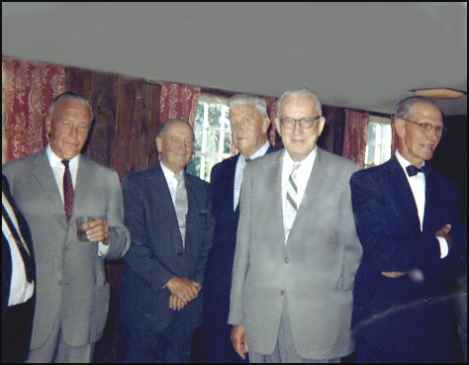 Dempsey, Sen. Abraham Ribicoff, Sen. Thomas J. Dodd, Dr. Jack Ziering, Atty. Harold Zinman, Nathan Conn, Samuel Menus, Atty. George Schwolsky, Dr. Leo Reiner, William P. Haas, James M. Hayes, Dr. William Doerr, Edward Weisen, Paul Loewenberg, Robert La-Zarre, Charles Arons, Henry Baker, Allen Silverton, Harry Kindsor, and members of the Commission on Services for Elderly Persons. The Weinstein Mortuary is in charge of arrangements.